Forum > Offtopic > She really have a nice name !! Copy the link... dont that work ? 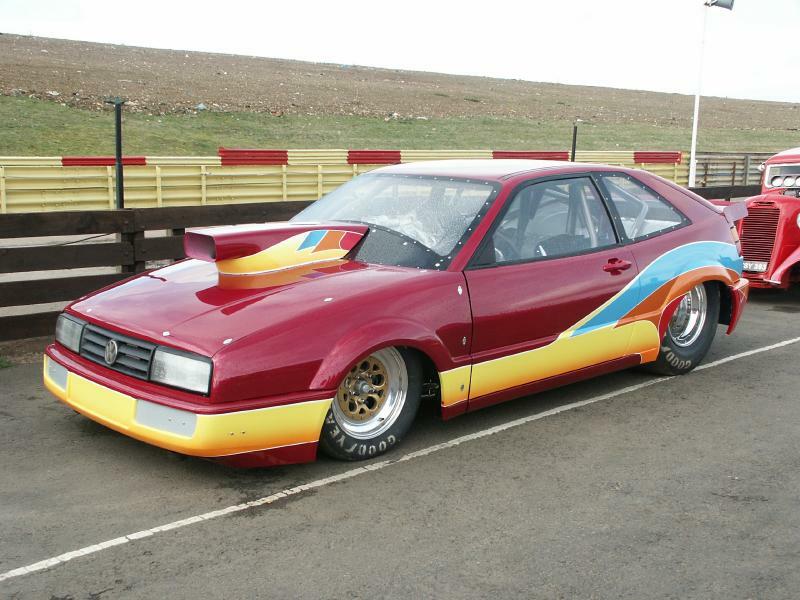 in fact i have seen pictures with Corrado in front of these trailers! ^^Seen those pics too M4RTiN Is the truck owner really a Corrado enthusiast or is it something random? @Tornado aka Nick Possibly the name of the hauliers Co or family name, still cool to see though ! I tryed posting a picture, but it did not work...sorry.